hand we face the fact that the N17 and N15 are having an impact on our class as well. The olympic multihull business still eats away parts of the F16 fleet, but on the other hand, the class may be lucky that professional sailors don’t jump on it these days. Outside the olympic circuit, the N17 class seems to be dead. Also in some countries the N15 has been chosen as youth class instead of the F16. 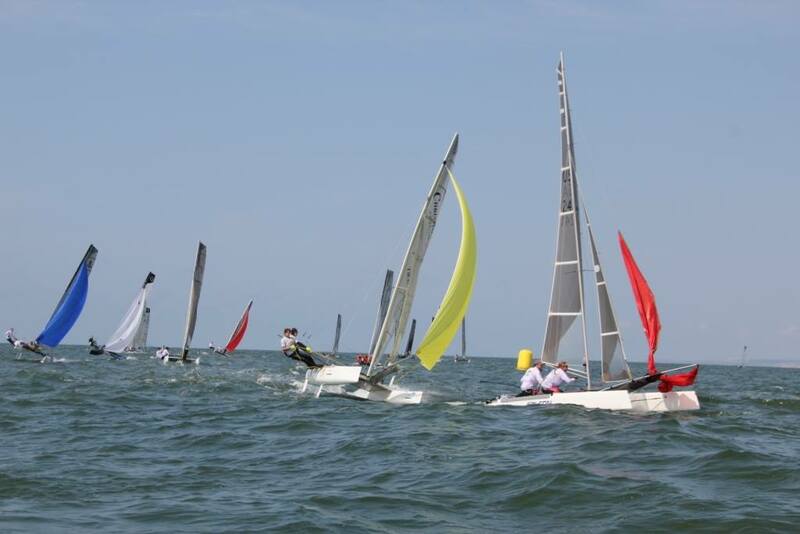 But there we see great synergies between both classes hosting regatta’s together. 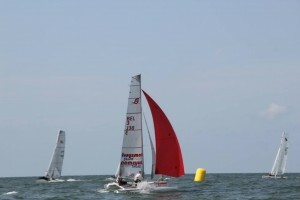 The U.S: fleet is working on another combined event in 2018 as well. We are also convinced that after the N15 only few will progress to the N17 and we can expect many to enter the F16 or F18 class depending on weight. 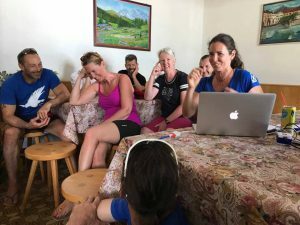 So let’s enjoy what we have: one of the best, most versatile and fastest sailboat classes worldwide, being affordable and serving sailors from kids to seniors. In 2017 the class offered a big variety of events worldwide. We had National Championships on every continent exept Antarctica (no fleet registered). 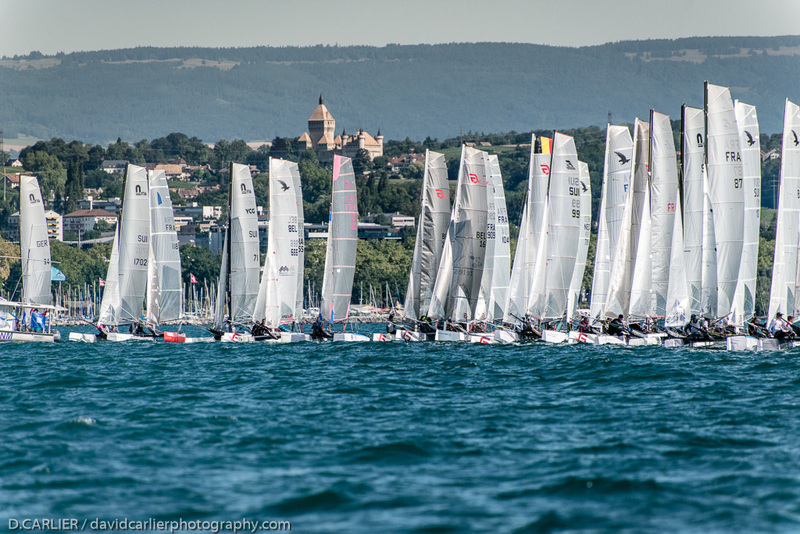 Our Swiss friends hosted a fabulous European Championship with more than 40 entries on Lake Geneva. And as the Viper Class was cancelled, we are happy to welcome new members within the F16 Class Association. Overall the class continues to grow and visibility is getting better. 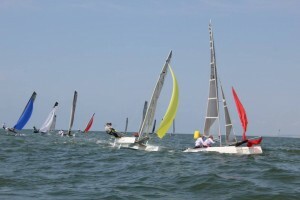 Next to that the class organized training camps for our members to make sailing better and easier. And all of this would not have been happening without the backstage people managing the class and helping the clubs to host those events. 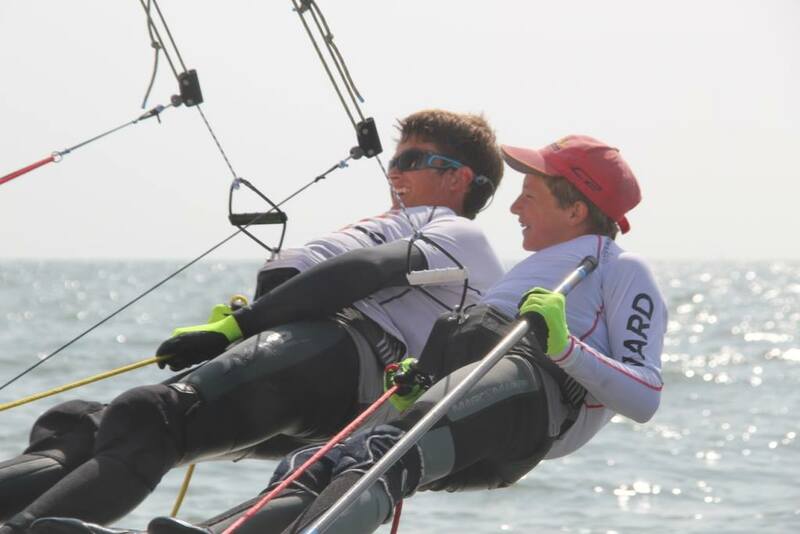 Antoine did a mighty job as chief measurer and is keeping ties to World Sailing close. Stéphane next to his treasurer appointment heavily supported the big events and keeps Bimare F16 boats afloat. And our Australian friends again managed to race in Europe. Unfortunately, the Worlds in Melbourne had to be cancelled due to a lack of registrations. We planned to ship 10 boats from Europe and the U.S.A. but our plans were not picked up by the sailors. This will be one of the big issues to be discussed this year as the sailors didn’t jump on charter possibilities either. The guys in Australia worked very hard to find a club and sponsors and sadly, their efforts did not pay off. Hopefully, the Worlds 2020 will work better. 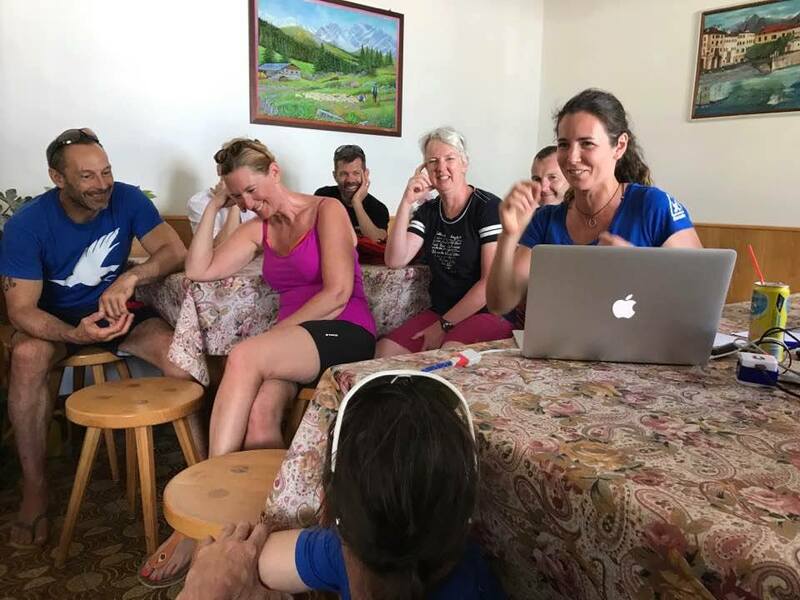 The 2018 season has already started down under with the NOR for the Australian Nationals being online. From January, 22 nd until January 25 th our friends from down under will crown their National Champion. Europe is still in skiing mode and our friends in the U.S. seem to be hibernating as well. 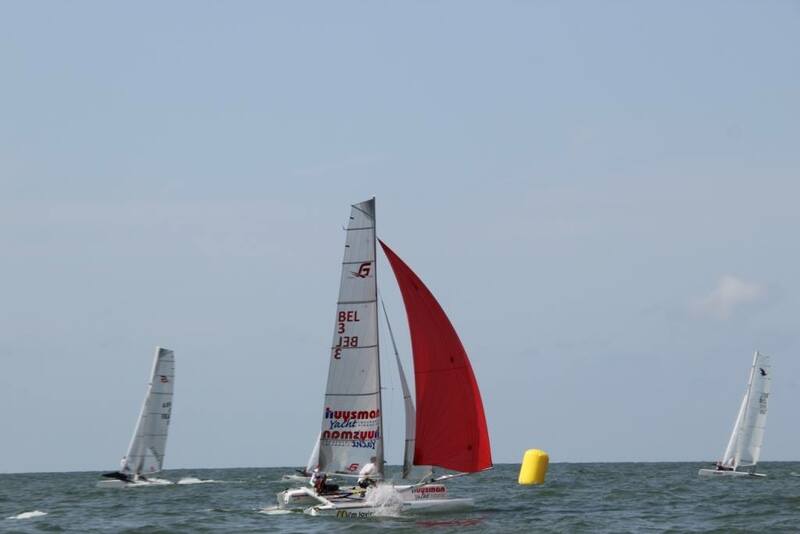 The European season will start with the big events in Carnac followed by various National Championships like the German Nats in Lindau in May. The Class Association managed to book Mitch Booth for a training camp on Lago di Como in May as well. 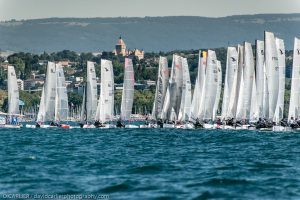 His event is followed by the big multihull regatta in Ascona. The Europeans 2018 will be held in Hellevoetsluis, the Netherlands from 20 th till 27 th of July. 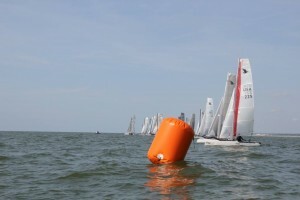 Sea breeze, flat water and Dutch hospitality will deliver an awesome event! The NOR will soon be published on www.hellecat.com. 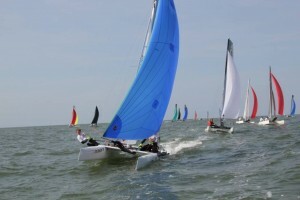 Have a look at the F16 calendar on our website for further events and let us know if a regatta is missing. In 2018 we will see two major new boats on the market: although not completely changed, the now European built Falcon F16 will be available including some improvements. Brett Goodall has announced the Viper 2 which will should be available in Europe in 2018 as well. 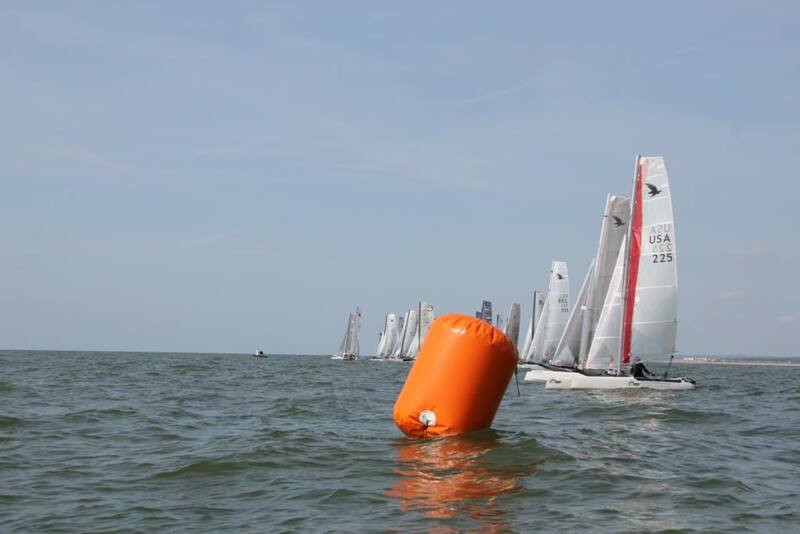 Although some rumors spread otherwise, Nacra has not said goodbye to their F16, but is working on technical improvements and will be back on the market with an enhanced design. 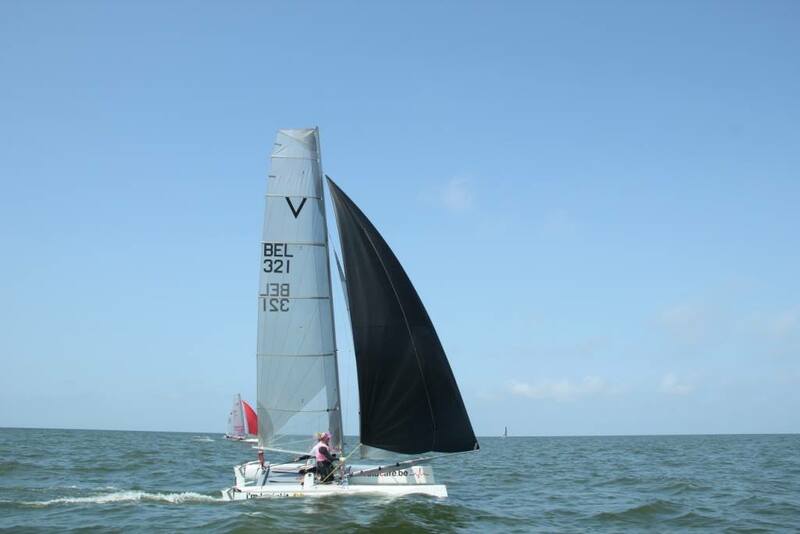 Don’t miss the boat shows with multihull presentations! Although the Duesseldorf boat in January show will not show an F16, the multihull forum will cover a lot of other interesting boats. 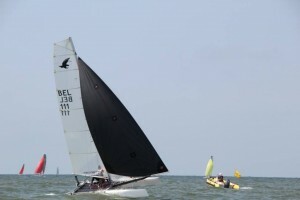 However at the Belgian Boat Show in February, 3 designs (Falcon, Nacra, Viper) will be present. The Class Association wishes you happy and safe sailing in 2018! This will be an awesome event!